Chicken Katsu is a really easy way to shake up your dinner routine. Chicken cutlets are breaded with panko breadcrumbs and fried until golden and delicious. 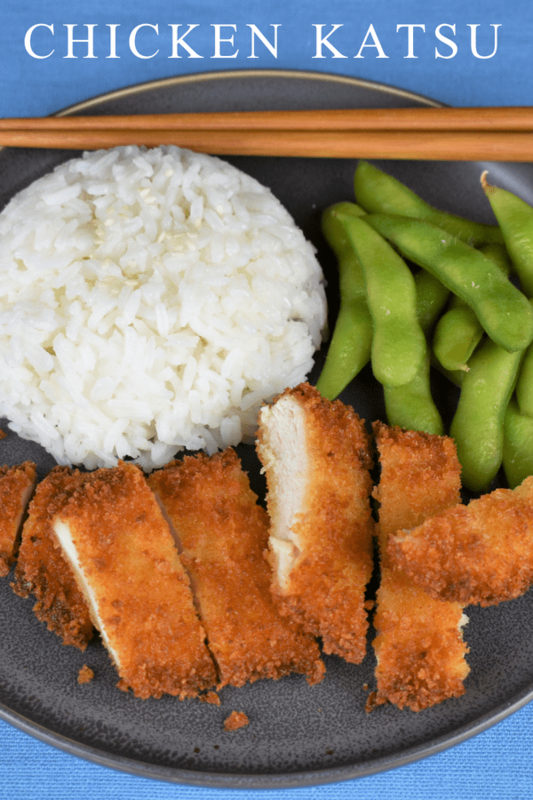 Serve the chicken katsu with teriyaki sauce, a side of jasmine rice and edamame for a complete meal your family will be asking for again. 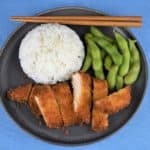 If you like chicken katsu, try this tonkatsu recipe, it’s made with pork instead of chicken and is just as delicious. Enjoy! You can purchase thin chicken cutlets, but those come at a premium. To make your own, start with a boneless, skinless chicken breast. Trim any fat. Cut each breast in half lengthwise (like butterflying, but go all the way through). Season the chicken breasts with the salt. Use a large baking sheet (or a couple of plates) add the flour to one side and the panko breadcrumbs to the other. Crack an egg or two into a medium bowl, scramble well using a fork or a small whisk, set aside. Working with one piece of chicken at a time, lightly coat it in the flour, shake off the excess. Next, dip the chicken cutlet in the egg mixture; make sure it is evenly moist. Then, place the chicken in the panko breadcrumbs, press the chicken into the breadcrumbs firmly to ensure there’s an even coating. It may be necessary to flip it again and press down a couple of times. Unlike using a traditional breading, the panko takes a little bit to stick. Gently shake off the excess. Place the chicken on a clean pan or plate and repeat with the remaining pieces. Cover the bottom of a large, deep skillet with about a ¼ of an inch of oil. Heat the oil over medium-high. When the oil is hot, but not smoking, add 2 chicken cutlets to the skillet (depending on the size) do not overcrowd the pan, fry in batches. Fry the chicken for about 2 – 2½ minutes per side, until they’re golden brown (use tongs to turn the chicken so the panko breading does not flake off). Remove the chicken from the skillet and place them on a baking sheet lined with a cooling rack; this will prevent the breading from getting soggy. Repeat with the remaining pieces. When you remove each batch from the oil, take the internal temperature of the chicken at its thickest part. Make sure the temperature is at least 165°F. 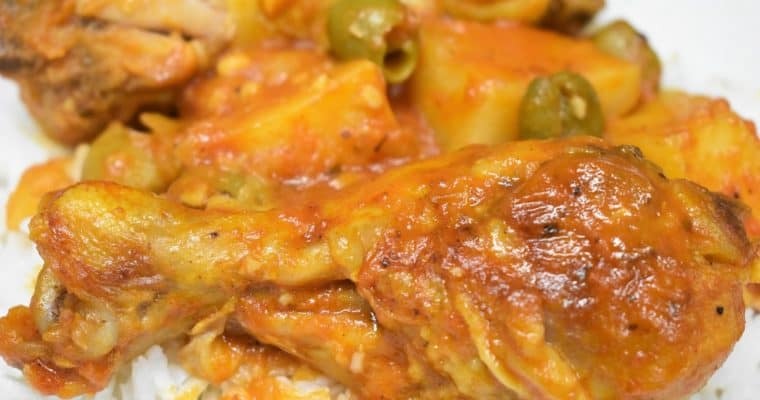 If the chicken is not up to temperature, place the baking sheet in a preheated oven for 15 minutes at a time. Check the internal temperature until the thickest piece is at least 165°F. This is a little fail safe I use when frying chicken. In a small saucepan, add the teriyaki sauce and the brown sugar. Warm the sauce on medium-low, stirring with a fork or small whisk until the sugar has melted and the sauce is warm. Remove the sauce from the heat until ready to serve. 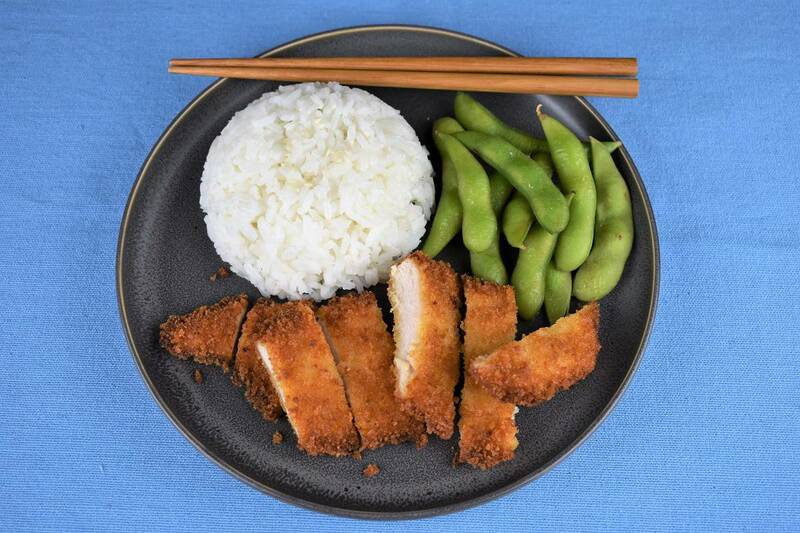 Serve the chicken katsu with the teriyaki sauce, a side of jasmine rice and edamame, if desired. Between batches, remove the skillet from the heat. On the second batch especially, check the bottom of the chicken katsu frequently, if it’s browning too quickly, lower the heat a little bit. Don’t lower the heat too much, just a notch or two. You don’t want the oil to cool, just knock the temperature down enough so the outside doesn’t burn. Keep in mind that if the outside looks good, just take chicken off the heat and check the temperature, you can always finish it in the oven. That way, the outside is beautiful and the inside will cook fully. Chicken Katsu is a really easy way to shake up your dinner routine. 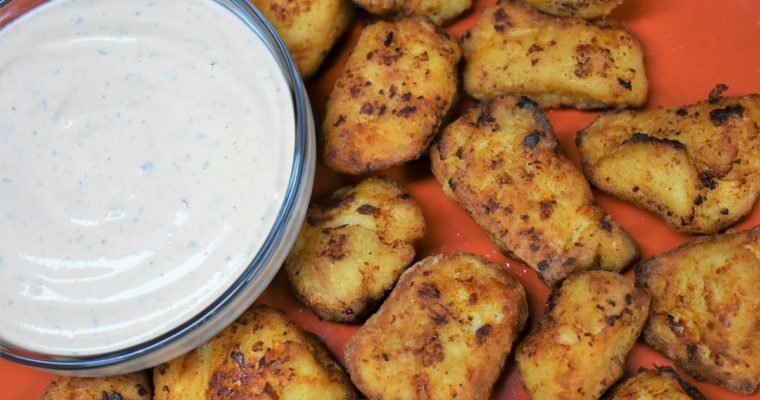 Chicken cutlets are breaded with panko breadcrumbs and fried until golden and delicious. Use a large baking sheet (or a couple of plates) add the flour to one side and the panko breadcrumbs to the other. Crack an egg or two into a medium bowl, scramble well using a fork or a small whisk, set aside. Working with one piece of chicken at a time, lightly coat it in the flour, shake off the excess. Next, dip the chicken cutlet in the egg mixture; make sure it is evenly moist. Then, place the chicken in the panko breadcrumbs, press the chicken into the breadcrumbs firmly to ensure there’s an even coating. It may be necessary to flip it again and press down a couple of times. Gently shake off the excess. Place the chicken on a clean pan or plate and repeat with the remaining pieces. Cover the bottom of a large, deep skillet with about a ¼ of an inch of oil. Heat the oil over medium-high. When the oil is hot, but not smoking, add 2 chicken cutlets to the skillet (depending on the size) do not overcrowd the pan, fry in batches. Fry the chicken for about 2 – 2½ minutes per side, until they’re golden brown. Remove the chicken from the skillet and place them on a baking sheet lined with a cooling rack; this will prevent the breading from getting soggy. Repeat with the remaining pieces. Ensure the internal temperature of the chicken is at least 165°F. In a small saucepan, add the teriyaki sauce and the brown sugar. Warm the sauce on medium-low, stirring with a fork or small whisk until the sugar has melted and the sauce is warm. Remove the sauce from the heat and set aside until ready to serve. Serve the chicken katsu with the teriyaki sauce.